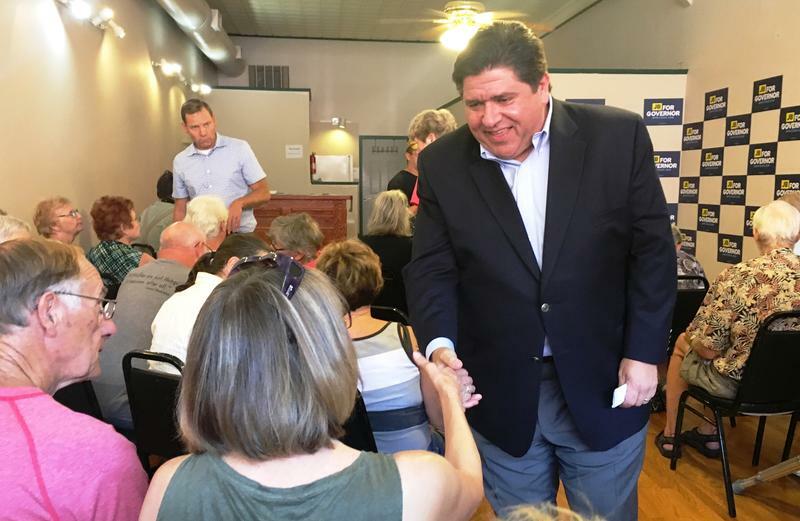 J.B. Pritzker, who is seeking the Democratic nomination for Illinois governor, shares the label of wealthy Chicago businessman with incumbent Republican Governor Bruce Rauner. 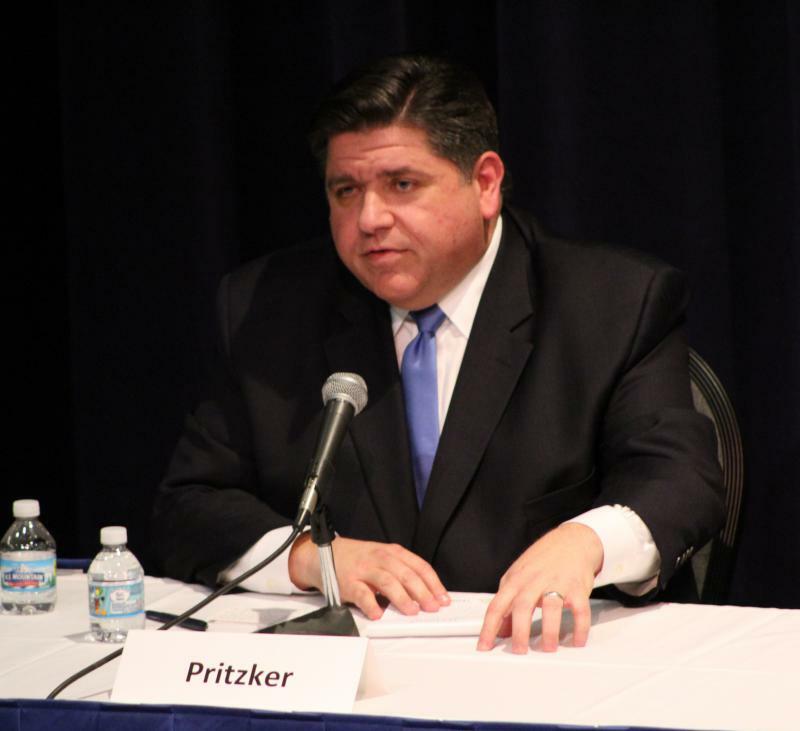 But Pritzker said he is much different from Rauner. 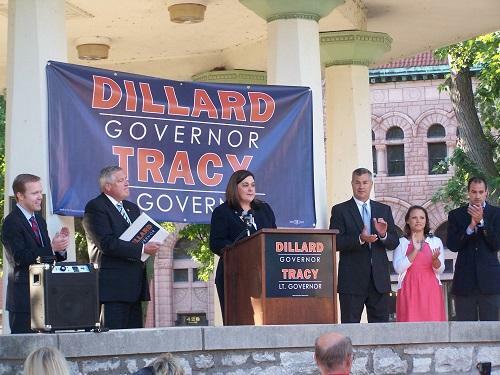 Are There Any Women Running For Governor? A website that popped up this month asks a question as its URL: arethereanywomenrunningforilgovernor.com. It then very simply answers it with a bright red "NO." A group of professional women in the state are behind the effort to draw attention to the issue. Democratic state Rep. Scott Drury, from the Chicago suburb of Highwood, is entering the race for Illinois governor. 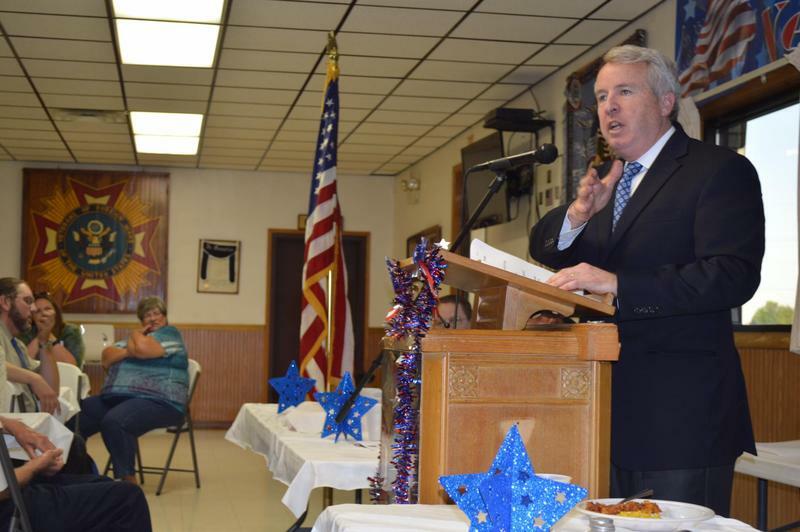 Chris Kennedy, one of at least five democrats seeking the party’s nomination for governor, said businesses in Illinois need a budget, not Republican Governor Bruce Rauner’s turnaround agenda. A crowded field of Democratic candidates has emerged with 10 months still to go before the Illinois primary for governor. 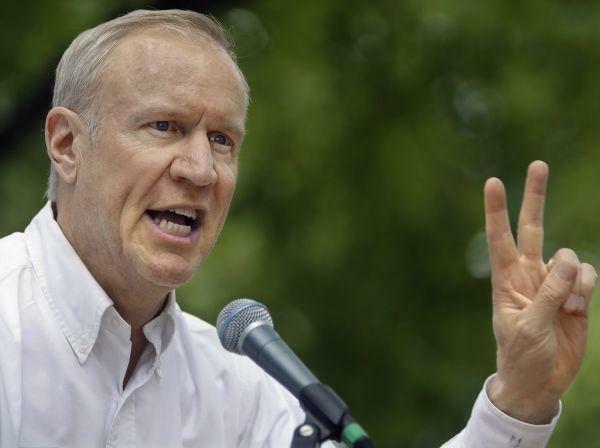 Five men have announced plans to run for the party's nomination to unseat Republican Governor Bruce Rauner, who will seek a second term in the state's highest office. 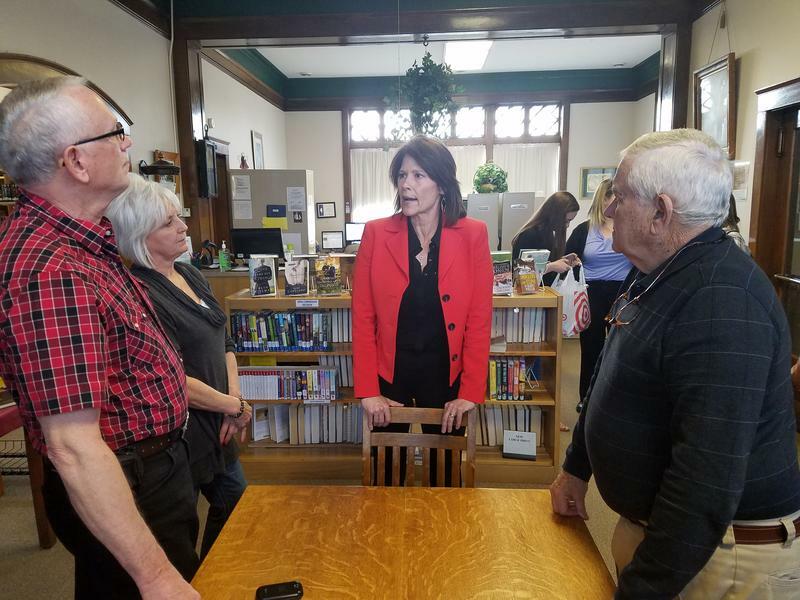 Congresswoman Cheri Bustos (D-IL) recently started her third term by taking on a bigger role in her party. She is one of the three co-chairs of the Democratic Policy and Communications Committee. 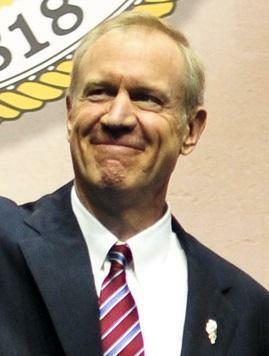 Senate Bill 3096 was recently sent to Illinois Governor Bruce Rauner for his signature. This bill is meant to improve the response to sexual assault crimes and encourage more victims of sexual assault to come forward. Illinois Attorney General Lisa Madigan supports this legislation. Former Illinois Governor Dan Walker died early Wednesday at his home in Calfiornia. He was 92. His son confirmed the news to the Associated Press. 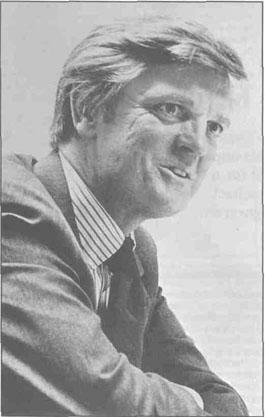 Walker served only one term as governor, from 1973-1977. But he left his mark on Illinois politics. 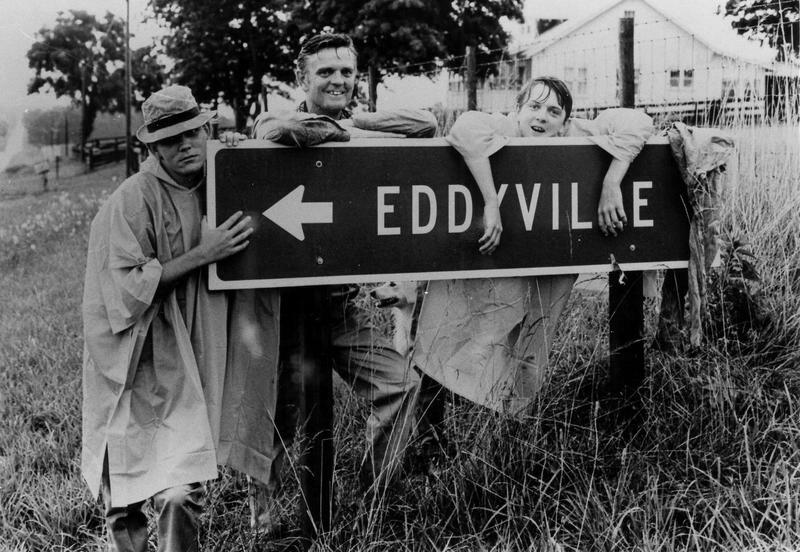 His decision to walk the state in 1971 lifted him to the Democratic nomination. But he battled with his own party, including the Chicago Mayor Richard J. Daley. The infighting led to his defeat in the next primary and set the stage for Republicans to control the Governor's Mansion for a quarter century. 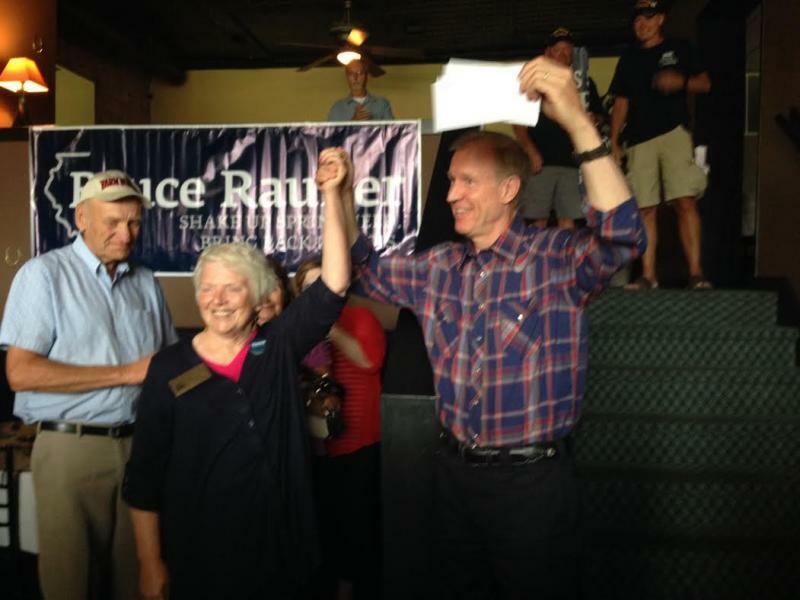 The republican challenger for Illinois governor Bruce Rauner made a campaign stop in Macomb Friday afternoon. 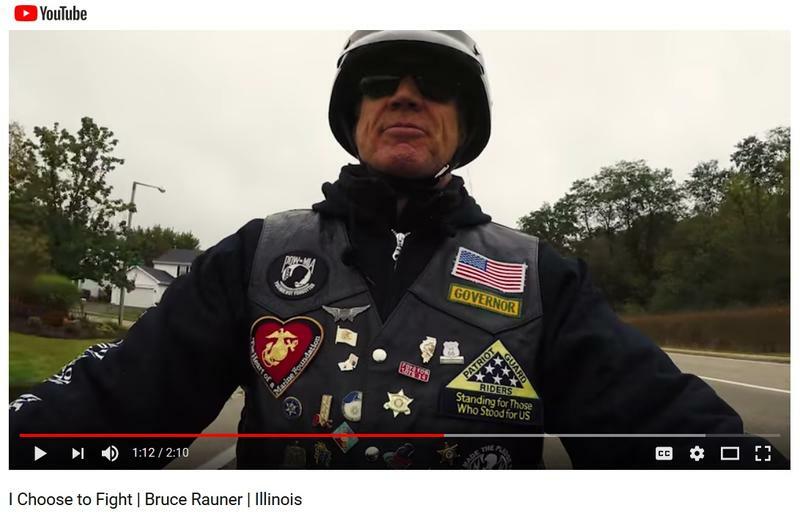 Bruce Rauner -- the Republican nominee for Illinois governor -- says he followed the letter of the law when filing his taxes. But he won't say whether it was fair. 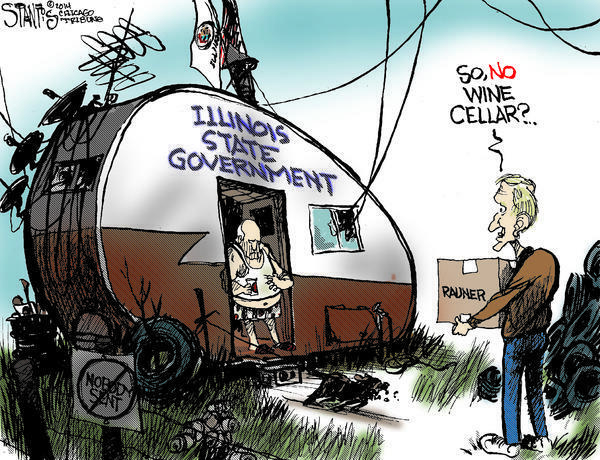 Rauner, a businessman, has said his wealth puts him in the top .01%. Even so, a Chicago Tribune analysis showed that in several recent years, he paid no Social Security or Medicare taxes. Rauner has released limited parts of his tax returns. 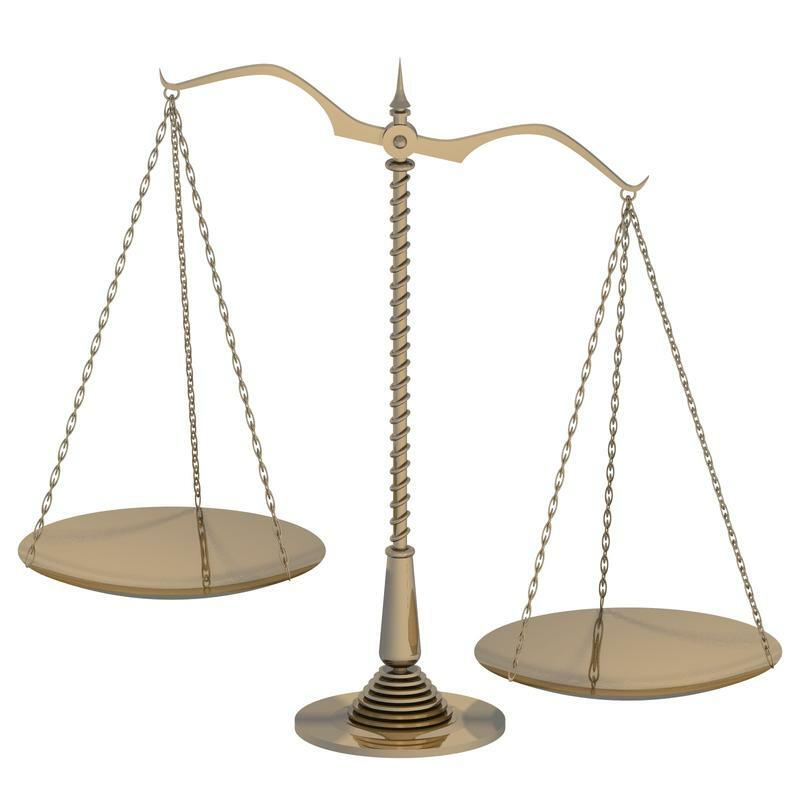 It's believed he took advantage of I-R-S rules to legally cut his tax burden. 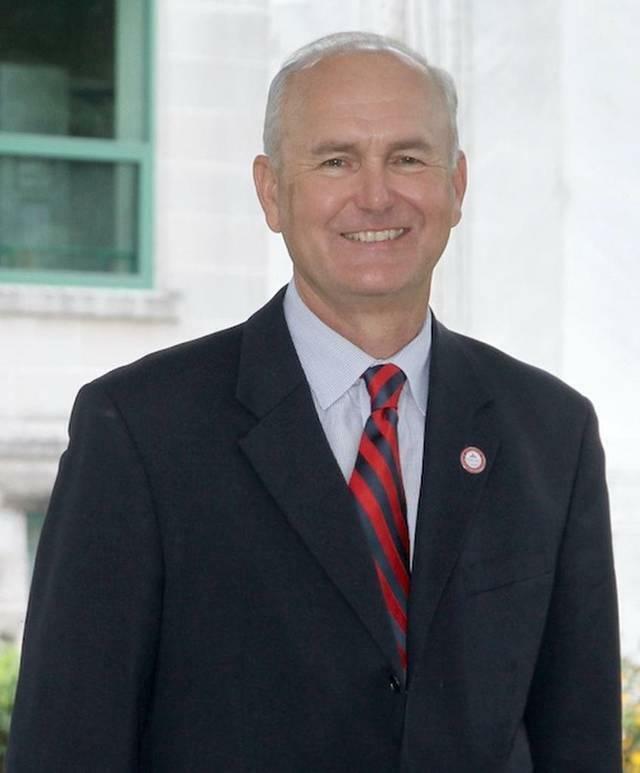 A lawmaker from west-central Illinois is ready to make a run for statewide office.